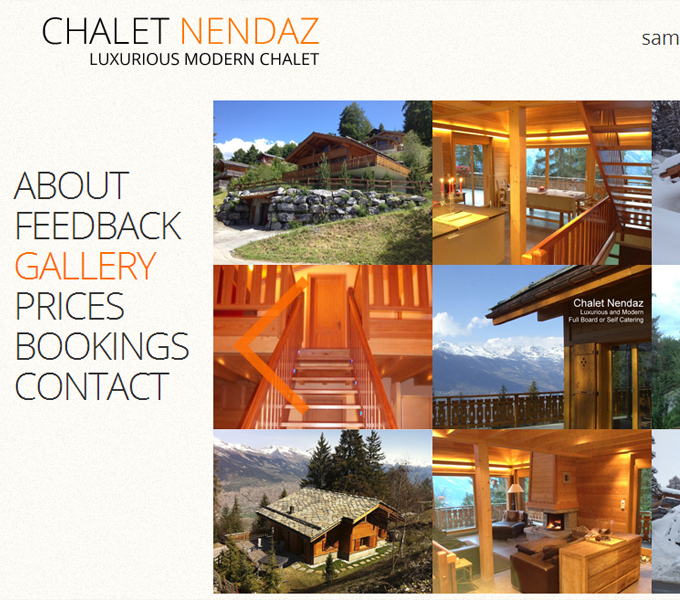 Built over four floors, the chalet has been designed with both comfort and family living in mind. Four of the five well proportioned bedrooms are on the first floor, (two of them overlooking the stunning mountain view and one with four bunk beds). The 2nd floor is given entirely to the magnificent open plan living space. With a combination of modern, comfortable furniture, a specifically designed open fireplace, a state of the art kitchen and a dining room table with panoramic views, it makes this the perfect area to relax after a hard day’s skiing, walking or biking, (especially after a sauna, situated on the ground floor with its own shower).